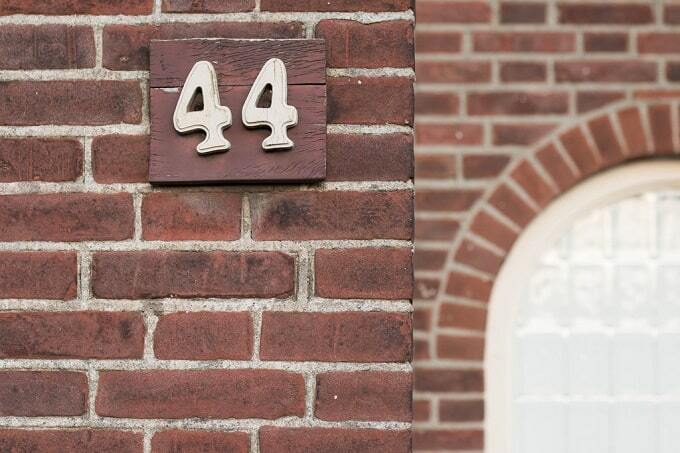 Answer: The number 44 is related to numerology and NOT Feng Shui. If you worry about the number 44, then put a red circle around the number to remedy it. The red circle can weaken its negative influence.